Have A Paper Holiday: 3 DIY Paper Crafts For A Homemade Christmas! At MABW we love crafting, reusing, re-purposing, and putting a personal touch on special occasions. Today we’ve got 3 tutorials to share with you that will have you crafting most everything you need this Holiday season with paper! We love this idea! 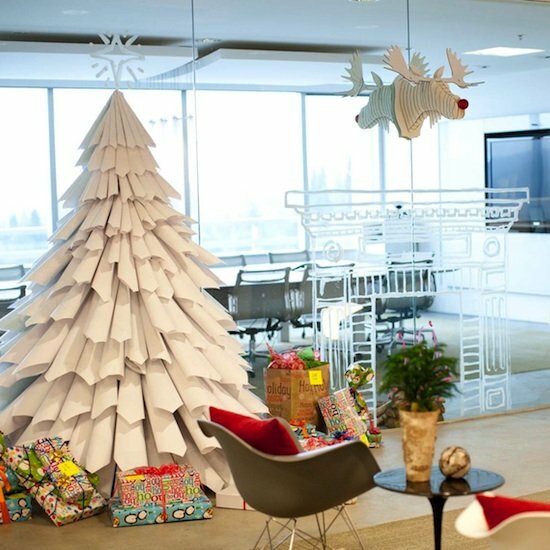 Imagine using brown packaging paper, newspaper, or magazines to make mini versions of this tree? Can you say great centerpiece for practically nothing?!!! These snowflakes would make any nerd proud. Such a fun idea, you could try it with different colored paper too! 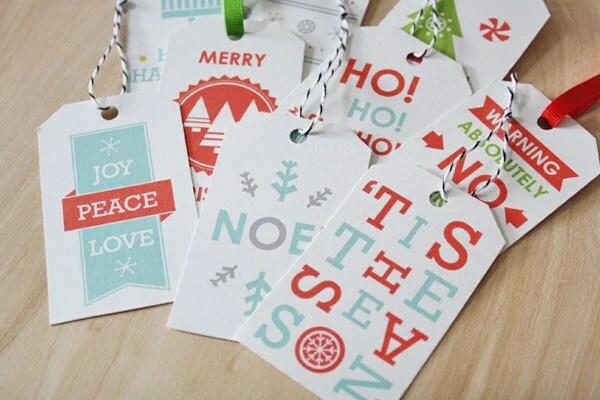 These printables from Sass & Peril make adorable homemade packaging a cinch this holiday season!